Want to learn how to use meditation to rewire your brain for relaxation and ease? Anxiety and stress can be completely draining, both emotionally and physically. 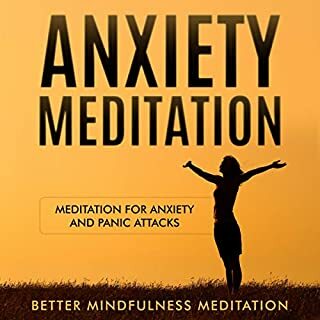 This audiobook contains three 20-minute guided meditation sessions professionally written and recorded to relieve stress and anxiety. 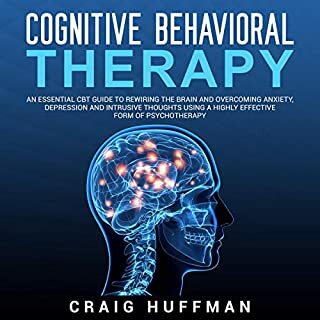 I acquired an anxious mind with panic attacks after hitting my head in a car accident - not from the accident itself, but from the symptoms of a traumatic brain injury- as a result, I've turned to meditation and this book was a great help! - I think that for someone with anxiety, this book is marvelous! There is nothing negative or religious in the book- completely universal for all people. 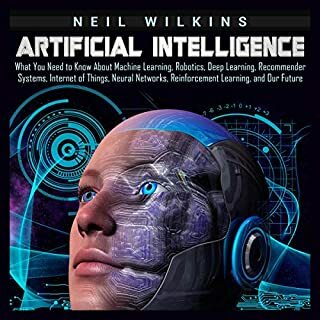 I got a free review copy of this audiobook at my request and have voluntarily left a review. It will make it much simpler to go on to a more advanced course. I’ve reached the superior level, but I still find this very beneficial for a quick review. I still have not mastered numbers, and this book serves me with that. I’m so glad I got his book. 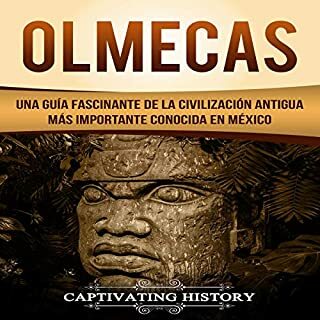 Es un gran libro investigativo acerca de los olmecas, ¡muy sugerente y esclarecedor! 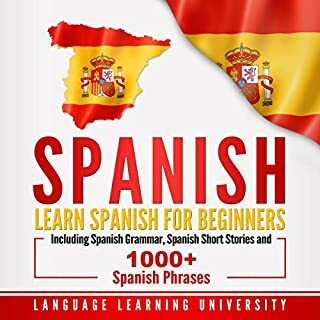 Sin duda recomiendo este libro. This book is a game changer! 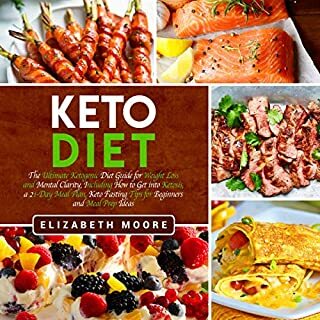 Upon the supervision of a nutritionist, I started a standard keto diet. After a few months, I lost some weight, but was feeling horrible: tired, depressed. 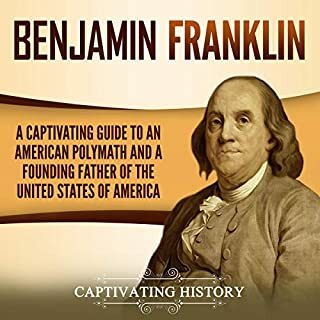 This is an absolutely fascinating, beautifully written bio that covers both a man and an epoch. While the prose is extremely dense and well informed, the book never indulges in academic excess or obscure controversies in order to develop a point of view for reasons of career. It is just a great elegant read that completely held my interest from start to finish. 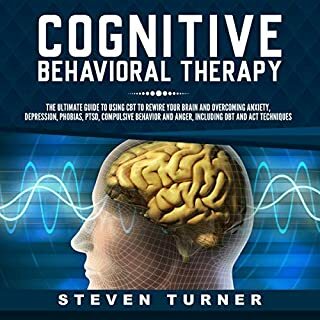 Found it as one of the best reference books that guides therapists who are interested in using CBT in their sessions. Very helpful and presents role-play between therapist and patient! 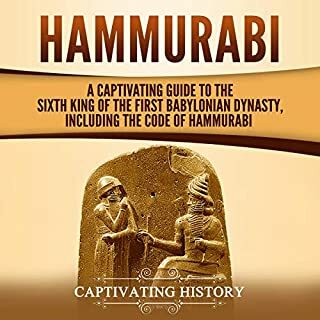 In this codex, Hammurabi covers issues regarding murder, thievery, slavery, leases, trade, and some about children and women. It's fascinating that such ancient laws were able to be created and even documented in a smart fashion unto stone tablets and steles, to be deciphered by nowadays linguists. This book helps you to understand and take action when it comes to unwanted negative thoughts and feelings. I love the "Chapter Summary and Homework" sections because they turn each topic into steps you work on right away. 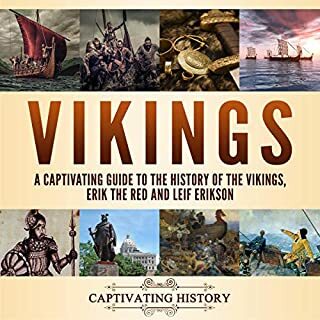 If you are not familiar with northern European Languages Old Norse place names can be a little tough, but it's an easy in from a great author who knows her subject.